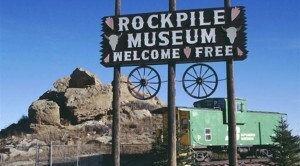 Gillette is nestled in the Northeast corner of Wyoming. 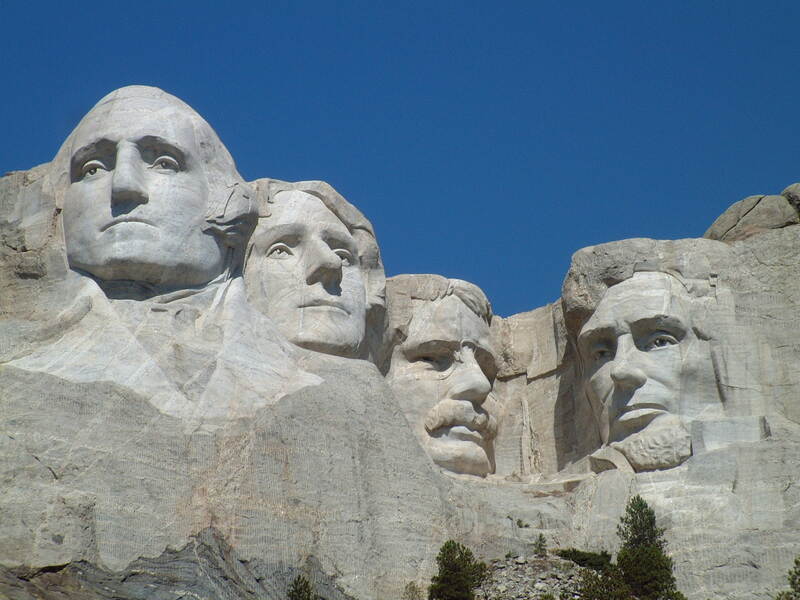 You are never more than a few hours away from site-seeing adventures or a weekend getaway, including Mount Rushmore, Devil’s Tower Monument, and Yellowstone National Park. 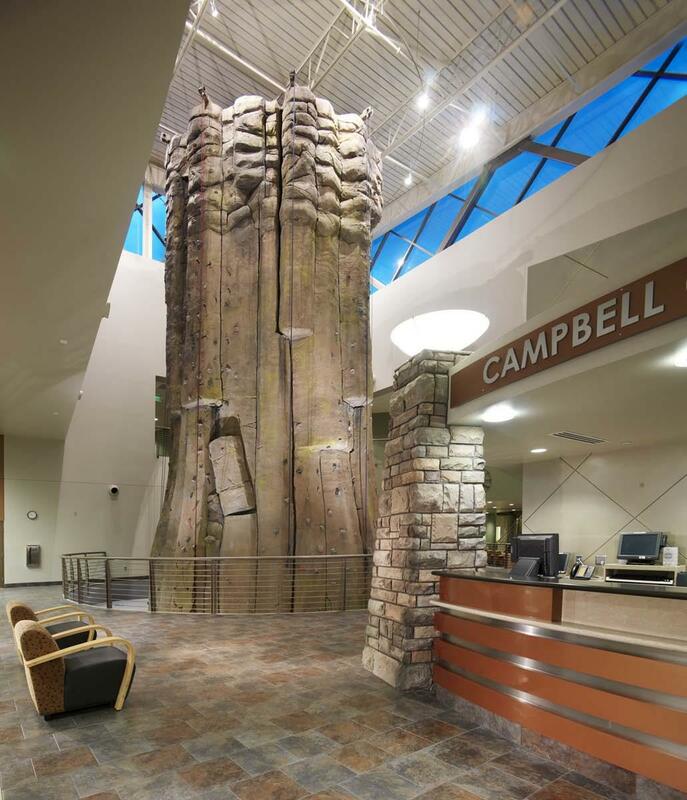 Family, adult and youth activities abound in Campbell County with over 20 parks, two golf courses, sports leagues, and plenty of arts and culture. Included in this is the Mayor’s Art Council which has been responsible for many works of art and sculpture around the community. 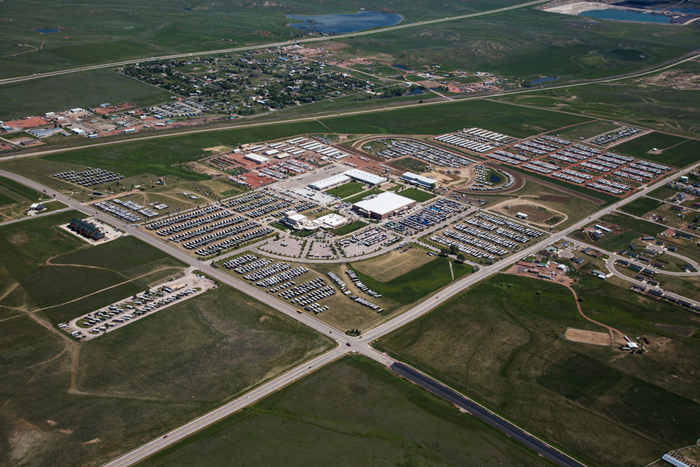 The Cam-Plex Multi-Event Facilities in Gillette, Wyoming provides over 1,000 acres of opportunity. Located on the high rolling plains of Northeast Wyoming, CAM-PLEX's exciting and diverse facilities can be customized as the perfect site for any event. There is always something going on at the Cam-Plex – trade shows, plays, sports, rodeo, national conventions, and much more. The Cam-Plex features a performing arts theater, a convention/exhibit hall, two large multi-purpose pavilions, rodeo grounds, RV campgrounds, and a 21-acre park and picnic area. 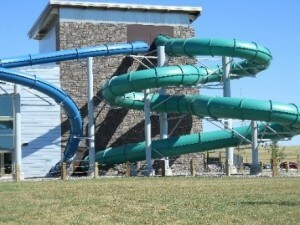 Gillette, Wyoming, Energy Capitol of the Nation, combines high energy with the spirit of the west to make your visit simply unforgettable. 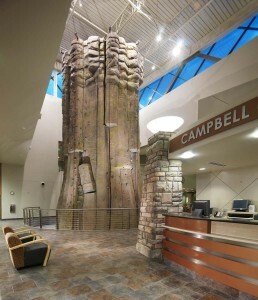 The CAM-PLEX Heritage Center is Wyoming’s premiere performing arts center. Year round entertainment features concerts, Broadway plays and musicals for all ages. The Heritage Center Gallery, attached to the Heritage Center Lobby, features national, regional and local artists in all mediums. 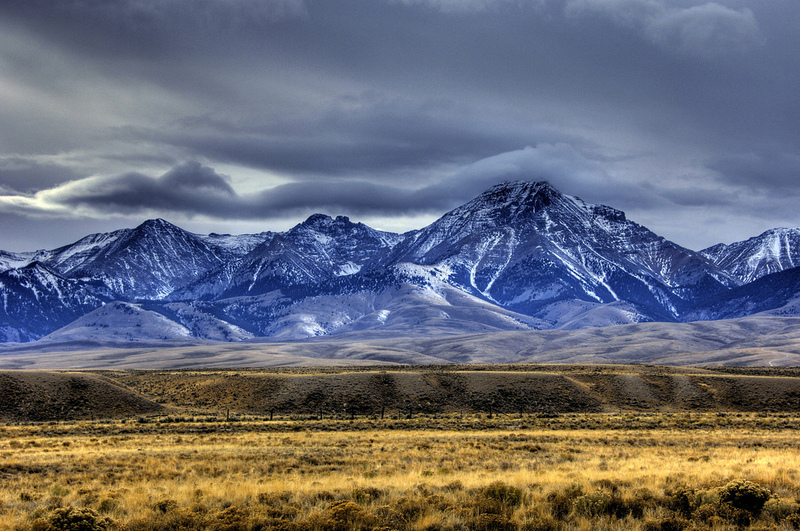 Of Course Wyoming is known for the outdoors activities that are available. 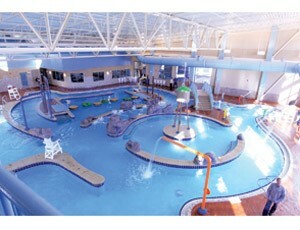 Fishing, camping, hunting, boating, river rafting, swimming, and much more. A short 30 minute drive from Gillette is Key Hole reservoir. Keyhole Offers Many Attractions and is located on the western edge of the famed Black Hills, between Sundance and Moorcroft, Within sight of Devils Tower, Keyhole State Park is situated along the southeast shore of Keyhole Reservoir and offers excellent fishing for walleye, catfish, small mouth bass and northern pike. Keyhole is also a mecca for both resident and migrating birds of all species. Visitors have the opportunity to view many types of wildlife including mule deer, white-tailed deer, and wild turkeys. A marina is located on Headquarters Road, adjacent to the lakeshore. 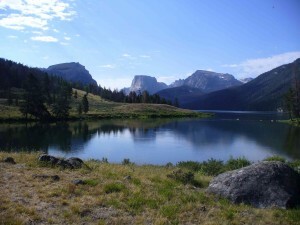 Keyhole State Park is open year round and offers nine campgrounds that are all overlooking the lake. There are more than 170 sites with tables and grills. Most of the sites will handle large R.V. 's and trailers. Tent or R.V. camping is possible at all sites. Some of the sites are in the trees and some are out in the open. Keyhole State Park has a privately run marina that has gas, fishing supplies, groceries, pop, propane, showers and boat rentals. The marina has ten camp sites with electric hookups. Just up the road from Keyhole are two incredible national monuments; Devils Tower and Mount Rushmore. 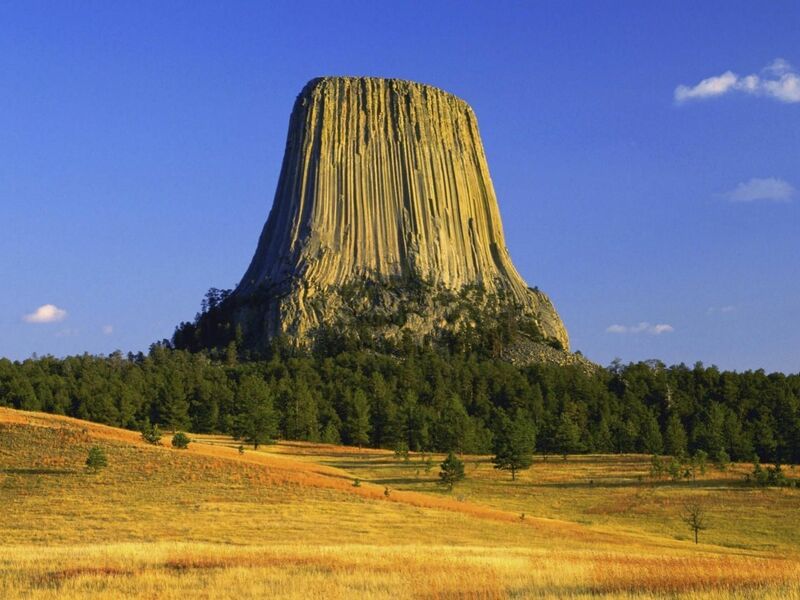 Devils Tower, An evocative setting for many types of experiences and forms of expression - A geologic feature protrudes out of the rolling prairie that surrounds the Black Hills. The site is considered Sacred to the Lakota and other tribes that have a connection to the area. Hundreds of parallel cracks make it one of the finest traditional crack climbing areas in North America. Devils Tower entices us to explore and define our place in the natural and cultural world. 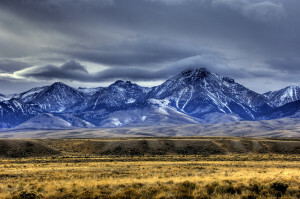 A short drive west of Gillette are the Big Horn Mountains and Bighorn National Forest are an outdoor paradise filled with recreational opportunities including hunting, fishing, camping, hiking and backpacking, horseback riding, mountain biking, picnicking, sightseeing, photography, snowmobiling, skiing, and sledding. The Bighorn National Forest, including the Cloud Peak Wilderness area, is unique and diverse. Within the National Forest area, you can encounter grass prairies, evergreen forests, mountain meadows, rugged alpine peaks, dramatic canyons, arid desert lands and cascading waterfalls -- all within a day's journey. Gillette is the main shopping area for North Eastern Wyoming. There are many retail options including well known retailers including Maurice’s, Rue 21, and Famous Footwear as well as locally owned boutiques. We have plenty of work and play stores as well! Home Depot leads the list followed closely by Rocky Mountain Discount Sports – a Hunting, fishing and camping store. In addition there are several ATV and RV dealers in town ready to help get you outfitted for your next adventure. When hunger hits there is no need to travel to some distant city to find great dining options. The Campbell County area offers a variety of restaurants, with something to please everyone’s palate. If you’re hungry for a great steak or a meal prepared with fresh local ingredients, Campbell County area offers a number of excellent restaurants to choose from. There are several nationally known franchises such as Buffalo Wild Wings, Old Chicago, and Jimmy Johns. For a more local taste there are many of the best restaurants in Wyoming in Campbell County. The Prime Rib Restaurant and Wine Cellar in Gillette serves a variety of beef, chicken and seafood dishes. Coffee Friends in Gillette offers an extensive menu of coffee, tea and frozen drinks as well as other tasty menu options for breakfast and lunch. For the Starbucks fanatics, Gillette has two stores! In the mood for Mexican food? Las Margaritas in Gillette serves a wide variety of south-of-the-border favorites. Have the nachos ranchos or jalapeno poppers for an appetizer, then order chilies rellenos, chicken flautas or one of eight combination dishes for your entree. Las Margaritas also offers seven specialty margaritas to have along with your meal. If Chinese food is more to your liking, stop by the Hong Kong Restaurant, located just off Interstate 90 in Gillette. Here, you can choose from a diverse selection of traditional menu items, such as egg drop soup, moo goo gai pan, beef with broccoli or jumbo shrimp with snow peas.